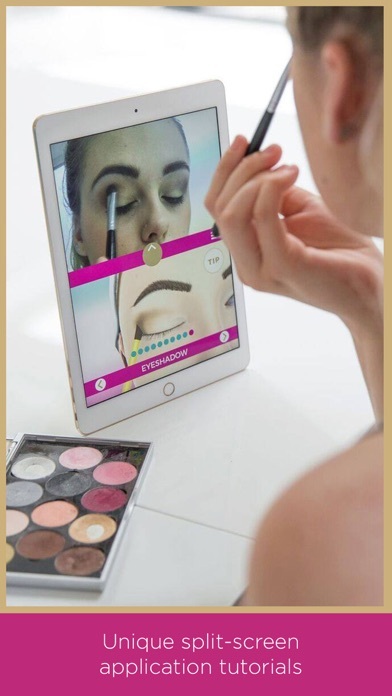 Created by professional makeup experts just for you, Wow How is a new, easy and innovative way to learn makeup application. 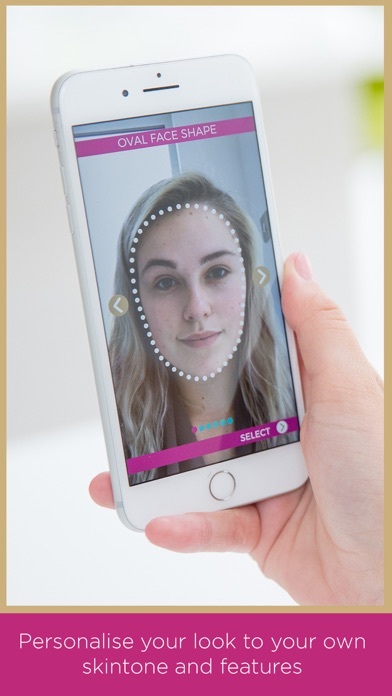 Wow How is revolutionising the way women learn to apply their makeup, empowering beauty enthusiasts (whether novice or expert) to move away from their tried and tested looks. Our virtual makeup artist guides you to try new lipstick colours, learn to add a lashing of mascara for instant glamour and experiment with new techniques in the comfort and privacy of your own home. Our virtual makeup-artist guides you through easy to follow step-by-step stages, both visually and verbally, on the best techniques to create your chosen look. No need to be intimidated by or to find the time to visit a beauty counter when you can get an enhanced experience and the makeover you want with infinite professional support from Wow How 24/7 in your own home. 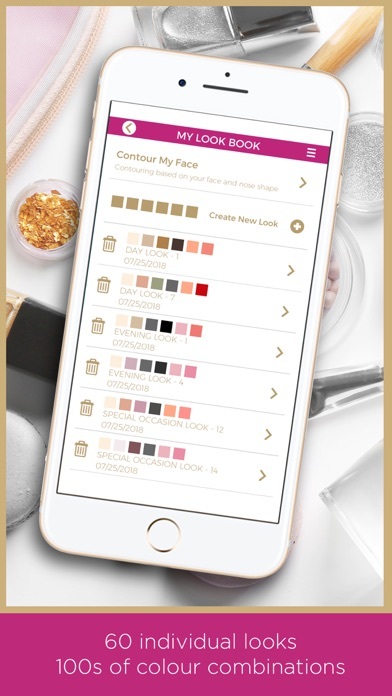 Wow How is enhanced with useful tips, as well as everyday basic makeup understanding; it’s everything you’ve ever wanted to know about your beauty regime in your pocket, from the professionals themselves. Learn tips on lipstick, tricks with mascara and get makeover inspiration from the world of beauty. It’s easy to generate realistic and achievable looks that are based on your unique features, Wow How’s aim is to boost confidence and give you the artistic tools you need to step out every day looking and feeling your best. Discover the eye-brightening impact of mascara from lengthening to volume-boosting and experiment with wild shades of lipstick, anything is possible with Wow How. Wow How is a personal experience, based on specific skin tone and facial features, ensuring that everything you learn is applicable and relevant. Wow How guides you towards tones and techniques that have been perfectly matched. With 16 day, 28 evening and 18 special occasion looks to choose from, as well as endless makeover combinations of colouring and facial features, there are hundreds of different combinations to choose from. Watch and apply simultaneously with our unique split screen technology, allowing you to follow along experimenting with lipstick shades, practise defining your eyes with mascara and try different make up techniques without having to look away from the screen. This patent-pending technology is available nowhere else. 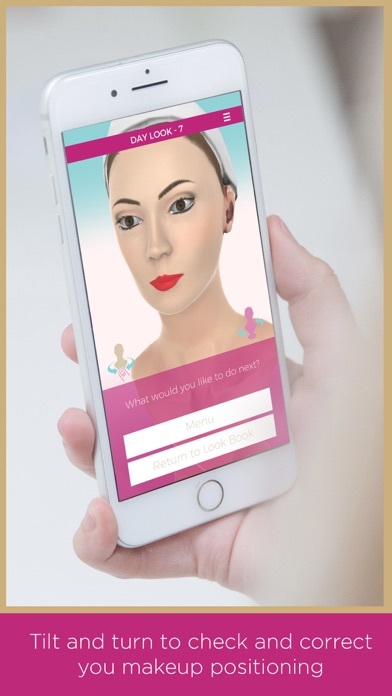 Completely responsive, our avatar allows you to review their makeup positioning as you go and take a closer look whenever you need. Our unique ‘Tilt and Turn’ function enables you to twist, turn and zoom in on areas to ensure you get to grips with the techniques being used. With Wow How you can learn to be a professional makeup artist at your own pace – continuing to refresh and refine your technique whenever you have the time to do so. Keep Wow How in your pocket for whenever you feel like a fresh makeover, it’s as easy to follow along at home as it is in the office bathroom or during a weekend away. Wow How is completely private, we don’t capture any personal data or images – so you can be safe in the knowledge that what you create is for your eyes only. Download Wow How today, it’s the perfect guide to everything you’ve ever wanted to know about your beauty regime from the professionals themselves.